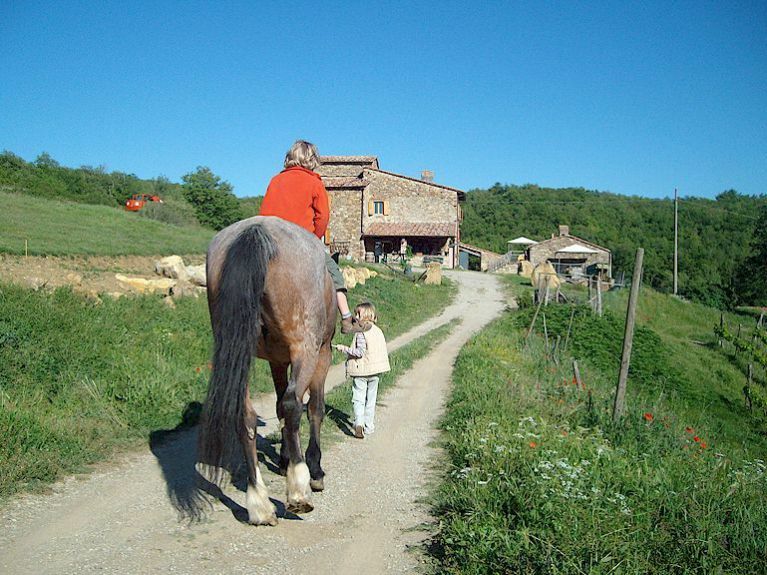 More and more visitors to Tuscany are choosing a vacation on a farm in Tuscany over staying in a hotel in town, especially if they have children coming on vacation with them. 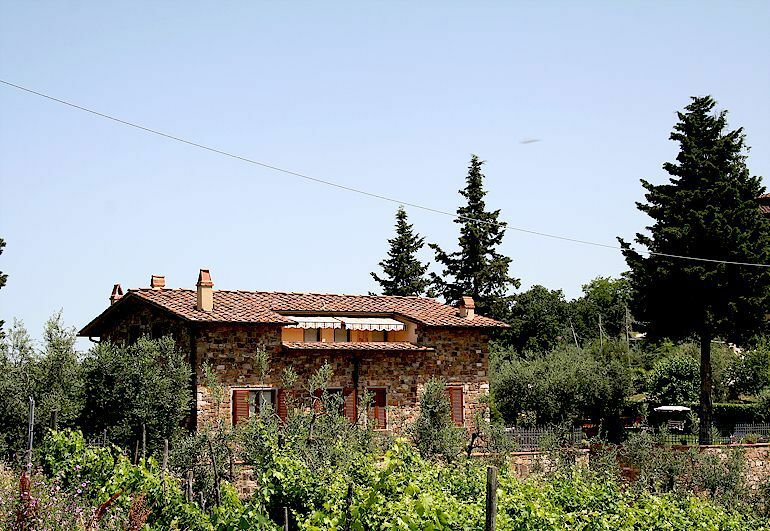 Most Tuscan farms are vineyards and/or olive oil producers, with farm animals being quite rare. 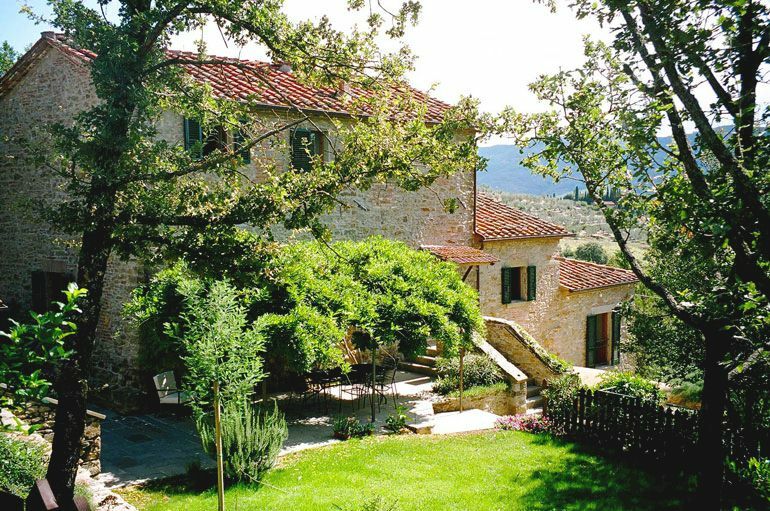 However, there are farms in Tuscany that keep domestic animals for their own children to enjoy as well as the children of their guests. 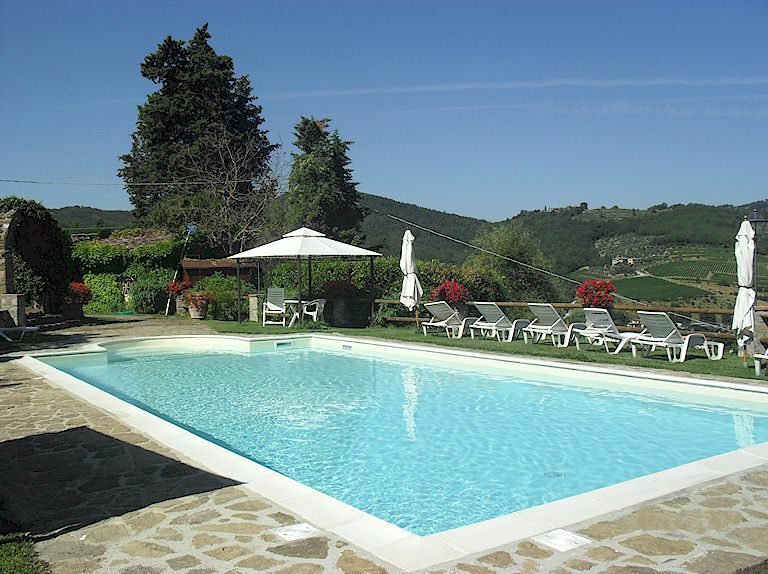 A good example of a Tuscan farm stay with animals available is Podere Tegline. 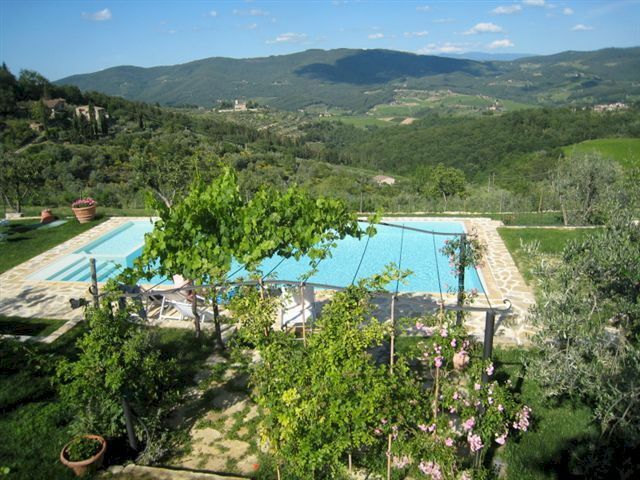 This farm is a 50 hectare property (27 hectares in forest) located in the Chianti Classico wine zone near the hamlet of Lucarelli and the small towns of Radda in Chianti and Panzano in Chianti. 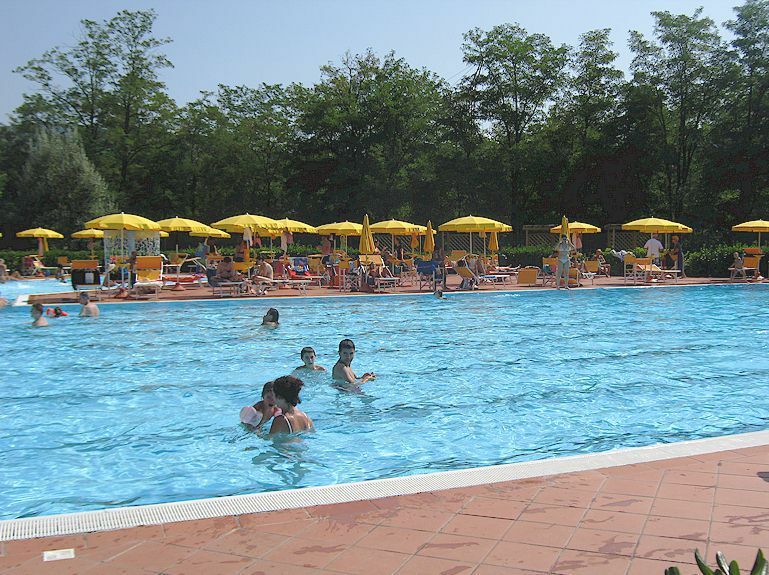 The Talluri family offer four vacation apartments sleeping between 2 and 4 persons each. The apartments can be rented combined in pairs or as the entire house (11 persons). 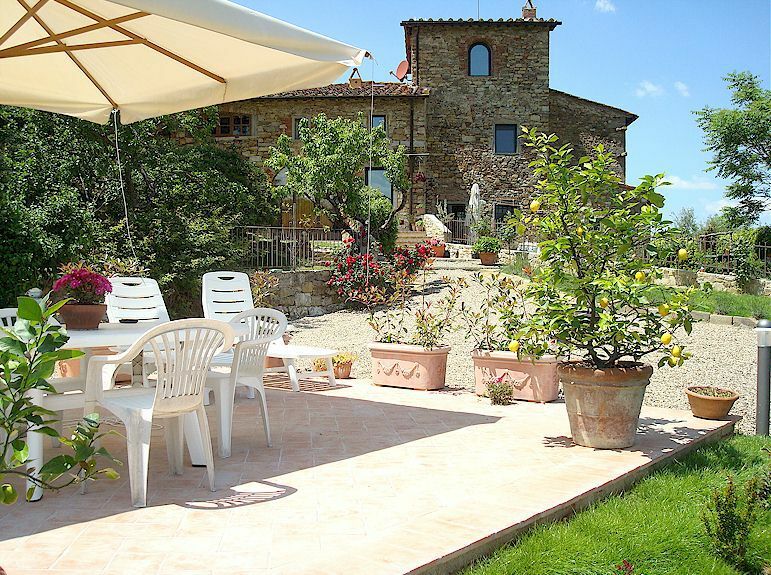 Altogether, Podere Tegline provides an ideal vacation location for getting to know how a Tuscan farm really functions, as well, of course, for enjoying peace and tranquility in one of the classic landscapes of Italy. More about our vacation farm stay in Tuscany. 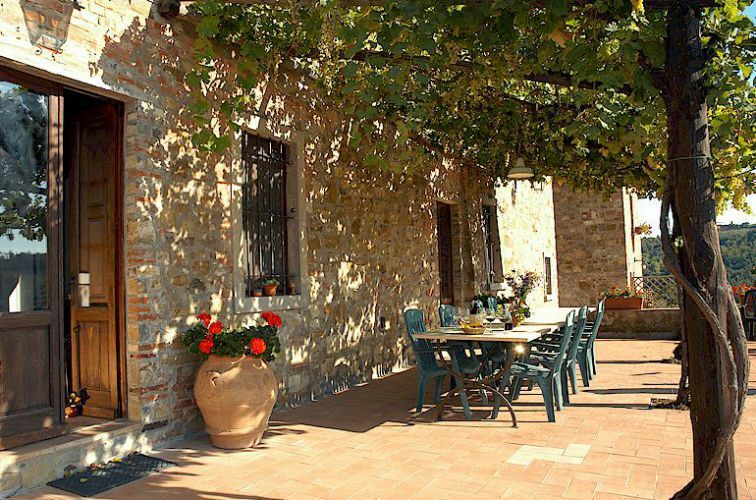 Anna Maria is a frequent contributor to web content on life in Tuscany. She researches all aspects of Tuscan life, with emphasis on history, art, architecture and the culture of the people of this beautiful region of Italy.